The OFNC monthly meeting on Tuesday (February 11) last week was a big one, actually a joint meeting with the Ottawa Entomology Club. There were well over 100 of us in the salons of the Neatby Building (our new meeting location) buzzing with news and renewed acquaintances. Murray Citron opened the program with his poem inspired by a mating pair of Dragonflies. We listened rapt in silence to his ode and the sober addendum. Then Jeff Skevington introduced our speaker, Andrew Young, whose recent MSc thesis at Guelph was a systematic revision of a large genus of flower flies (Diptera: Syrphidae), Platycheirus. Flower flies (aka hover flies or syrphids) are one of the largest families of true flies (Diptera), with over 6,000 named species. Some naturalists are familiar with them; the adults are beautiful and visible as they hover or feed on flower nectar and pollen. They are important wild pollinators and many are remarkable mimics of stinging Hymenoptera (bees, wasps, and ants). But like the mating dragonflies, they have a darker side: many of the larvae are parasitoids and predators, so various and devious in their adaptations and food sources, they defy imagination. Definitely worth looking for in the field. 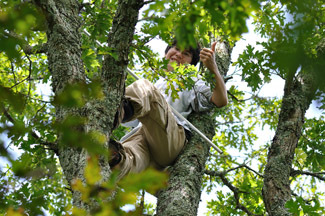 Andrew shared his fascination with the larval feeding strategies of perhaps a dozen species and each seemed more other-worldly than the last. 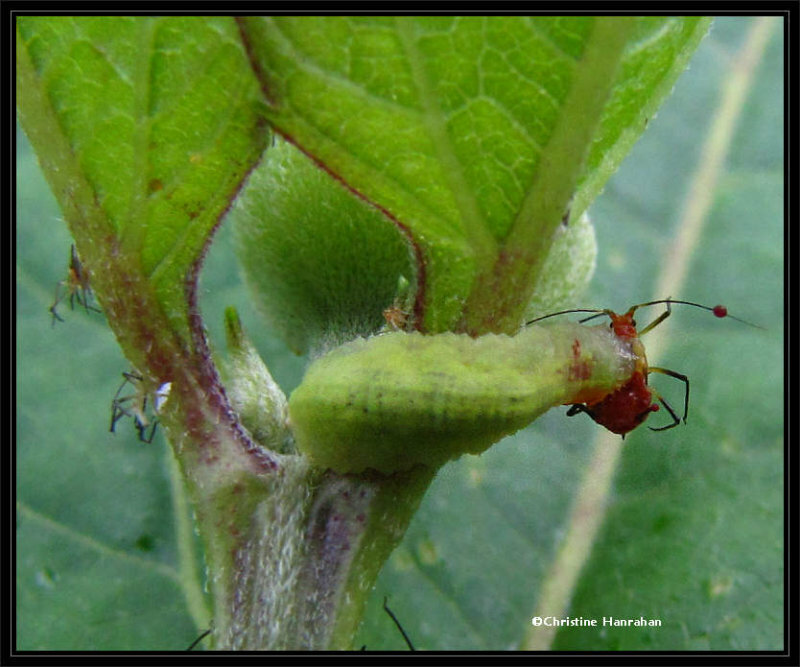 Many are useful biocontrol agents, as predatory species often feed on aphids. After his talk, Andrew encouraged us to join him at the front to look at a new online photographic key to the North American genera of flower flies. Andrew is now a student at Carleton University working on a PhD in the Canadian National Collection of Insects, Arachnids, and Nematodes (also housed in the Neatby building!) 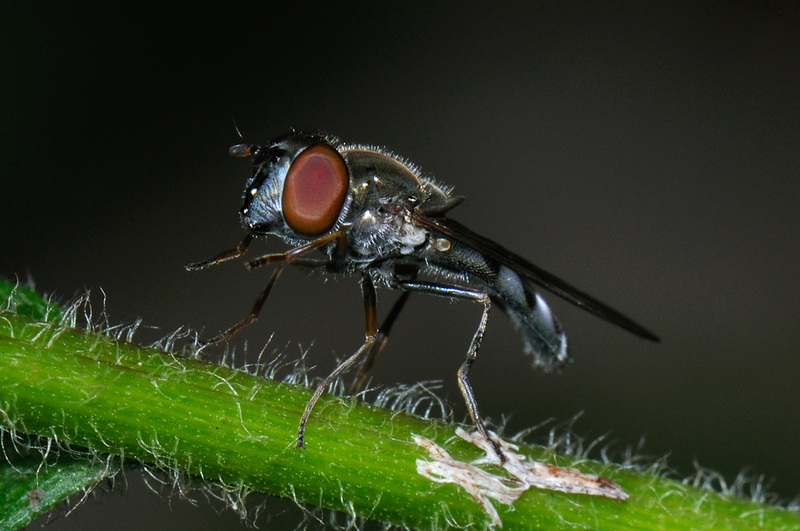 – another systematic study of flower flies, this time, all species of Australia, with Jeff Skevington supervising. Sounds like fun.